Is your construction project documentation out of control? 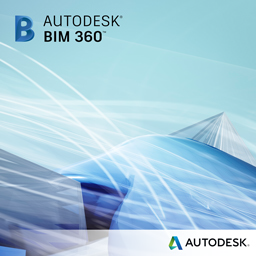 Well now you can relax - Autodesk BIM 360 Docs is here! Join us for our debut of Autodesk BIM 360 Docs and hear from WebCor Builder’s Taylor Hamblett, on their experience dealing with document management challenges in today’s technology-driven construction project environments. Plus our Senior Product Manager, Joan Allen, will be online to show what BIM 360 Docs can do for you and your project team. Bring your questions – we’ll be online to answer them! Join us for this webcast on March 3, 2016 10 AM PT / 1 PM ET. Reserve your spot here! I actually believe this technology would streamline our documents in our construction department.